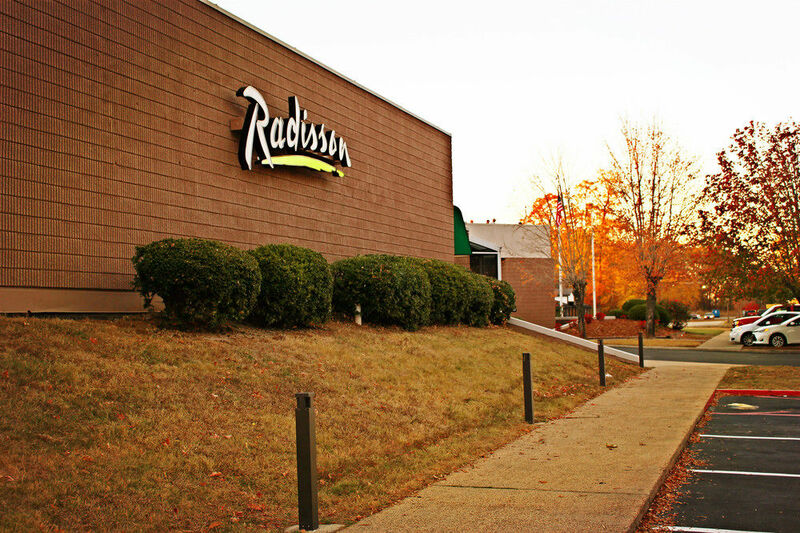 Radisson Sheffield Make your day hotel stay enjoyable and comfortable by booking your day stay at Radisson Sheffield. The Radisson Hotel Sheffield is one of the best of its kind! 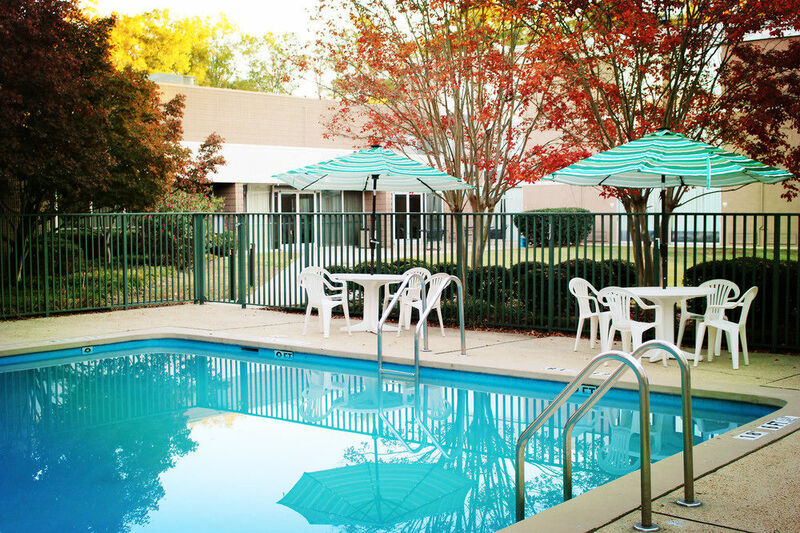 Ideally located in the heart of Alabama’s Shoals metro area, this day stay has easy access to many of the studios that helped shape the sound of rock and roll! 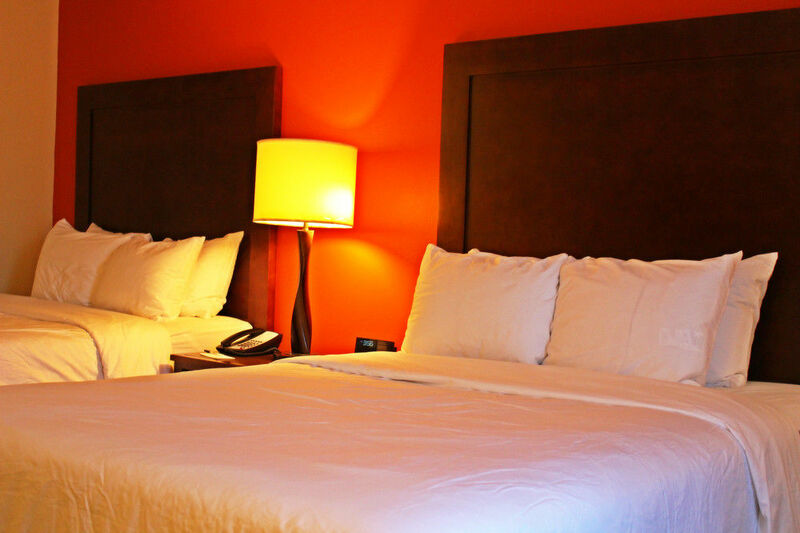 It features many amenities and services, which ensure that your stay is the best it can be. 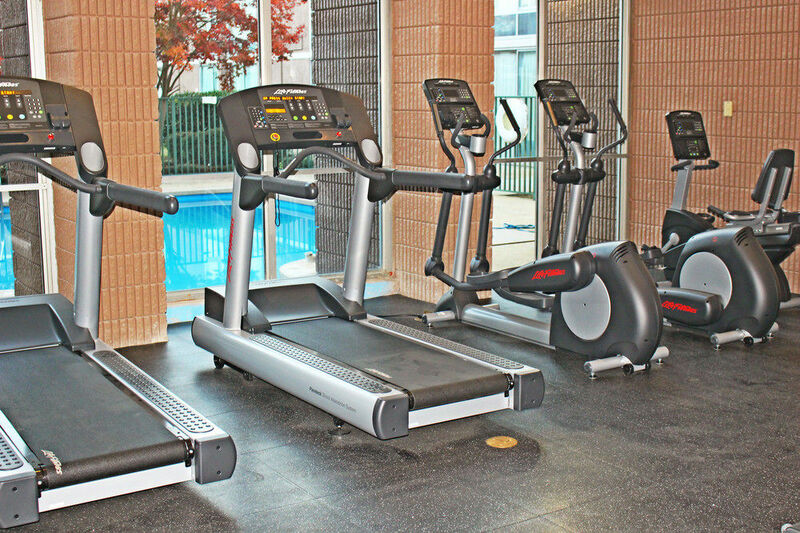 Whether you are a business traveler or a vacationer, visitors have access to free Wi-Fi, a refreshing outdoor pool and a fitness center. 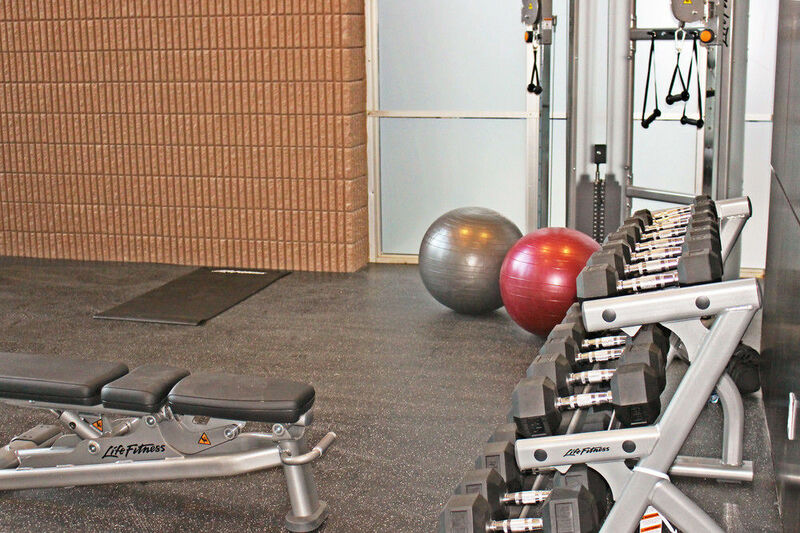 Also take advantage of the large business center to hold meetings or get work done. With 2 restaurants and a bar area downstairs, it guarantees to satisfy all of your needs. On top of this all, this day stay contains spacious suites that offer even more amenities like kitchenettes and sofa beds! Make sure to book your next daycation at the Radisson Hotel Sheffield with HotelsByDay! Helen Keller Birthplace - Less than 4 miles away, visit the childhood home of Helen Keller to learn a little bit more about her life! It is interactive and will teach you a lot about how Helen Keller communicated with her disabilities! Pope’s Tavern and Museum - Looking to learn some history on your daycation? This is the perfect spot for you! At Pope’s you will be able to see antiques and exhibits that demonstrate how the Civil War impacted the area! Fame Recording Studios - Located less than 2 miles away from this flex hotel, visit Fame Recording Studios to see where many of music’s greatest performers started! Aretha Franklin, Otis Redding and many other talented musicians worked right in this studio! Singing River Bar and Grill - This onsite restaurant offers breakfast and dinner as well as live entertainment on the weekends! Complimentary Parking - The Radisson Hotel Sheffield offers complimentary parking for visitors! Split Space - This custom hotel offers a large space that can be divided into four meeting rooms. 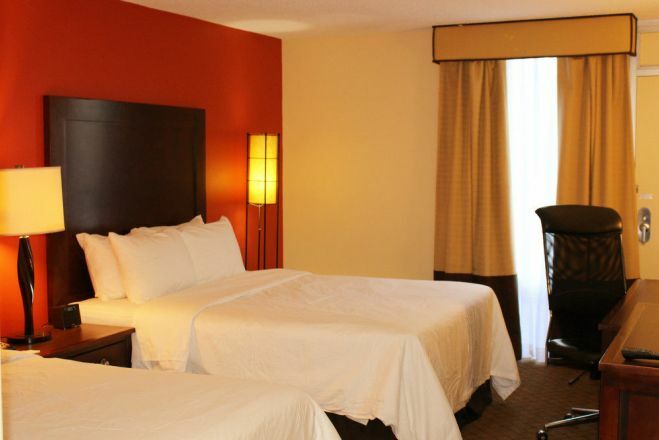 Whether you need one huge room, or multiple smaller ones, the Radisson Hotel can do it!